Trivellini Tech has launched a new Trivellini system to improve efficiency and speed of Follicular Unit Extraction (FUE) hair transplant. The device offers better results with help of mechanical suction and multiphasic functions. The Trivellini device offers higher graft harvesting speed compared to the conventional FUE hair transplant system. The higher speed helps in moving transplanted grafts for implantation in the new place in the scalp. Trivellini system has simplified graft extraction in the hair restoration procedure and help surgeons to remove 1000-2000 grafts in an hour during procedures. The system has also shown better results in patients with curly hair. Moreover, Trivellini system also facilitates harvesting follicular units with long hair. Although FUE procedure has gained immense popularity for several years, the majority of the doctors hesitate to perform the procedure as it is time-consuming and labor-intensive. What’s New in Hair Transplants? With advancements of new technology and research, hair transplant and restoration has made impressive strides. On-going research and clinical trials are likely to result in increasing use of hair cloning in near future. Companies are conducting clinical trials and experimental treatments. The ultimate goal of on-going researches on hair cloning is to offer maintenance-free, minimally invasive and effective hair growth method. Though head hair transplant accounts for the highest market share, eyebrow and facial hair transplant is also booming. This is leading to increased investments and continues development of new methods to offer natural results with minimum or no side-effects. Hair transplant is becoming more popular among males. According to the US National Library of Medicine, more than 50% of men over 50 years of age are likely to be affected by male pattern baldness. Genetics or family history of baldness is the major factor causing male pattern baldness. Moreover, the male pattern baldness is progressive, which is resulting in more men turning to hair transplant surgery. 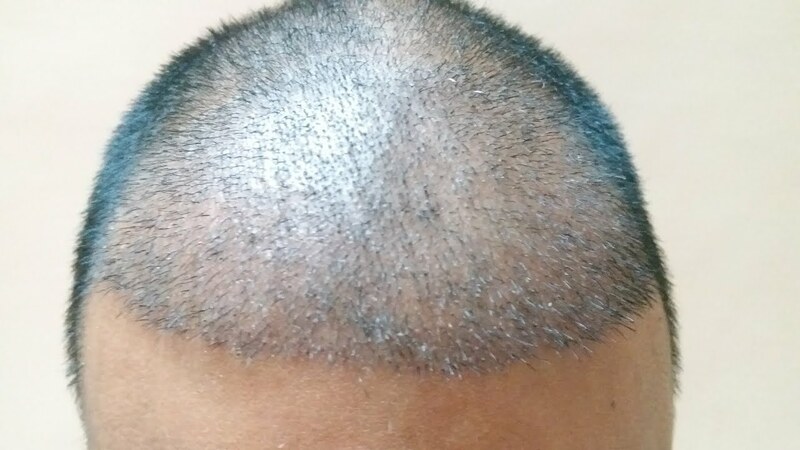 Robotics in hair transplantation is gaining popularity owing to the benefits such as speed and efficiency, less invasive procedure, reduced cost, and reduced labor intensity. ARTAS system, a robotic system is used to perform hair transplantation. Along with the ARTAS, other robotic hair transplant technologies are under development that replicates the FUE hair transplant procedure. The success rate of hair transplant procedure is quite high with an increasing number of people suffering from hair loss. According to the International Society of Hair Restoration Surgery, every year around $2 billion is spent on surgical procedure for hair loss worldwide. Moreover, manufacturers producing solutions for hair loss are focusing on developing new solutions including both functional and active ingredients to meet the growing demand for hair loss treatment products. 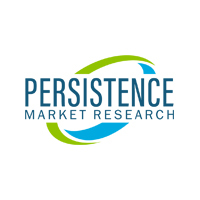 The hair transplant services market is also projected to bring in more than US$ 9,100 million in terms of global revenue by the end of 2025. However, with the rise in hair transplant procedures, concerns regarding the side-effects has also increased. In the last few years, several medicines have been reported owing to the severe side-effects. Hence, manufacturers are increasingly focusing on getting third-party certification for their products and maintain consumer trust towards the brand.